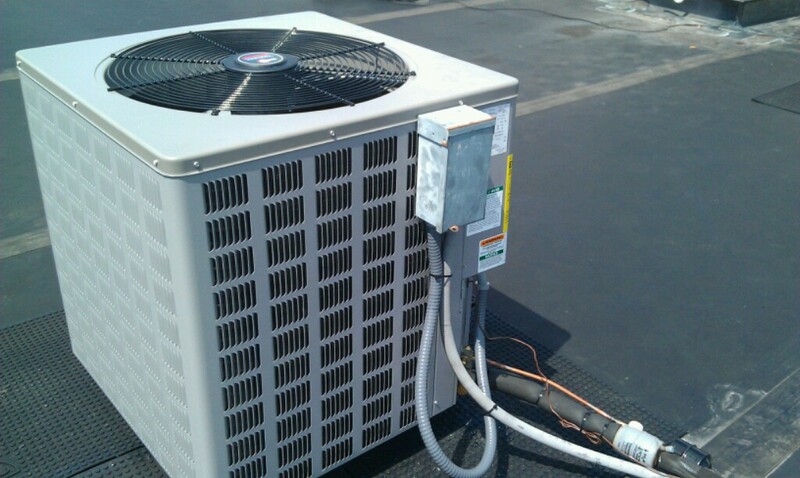 We are a full-service heating, ventilation, and air conditioning company with expertise across all relevant big-project disciplines. 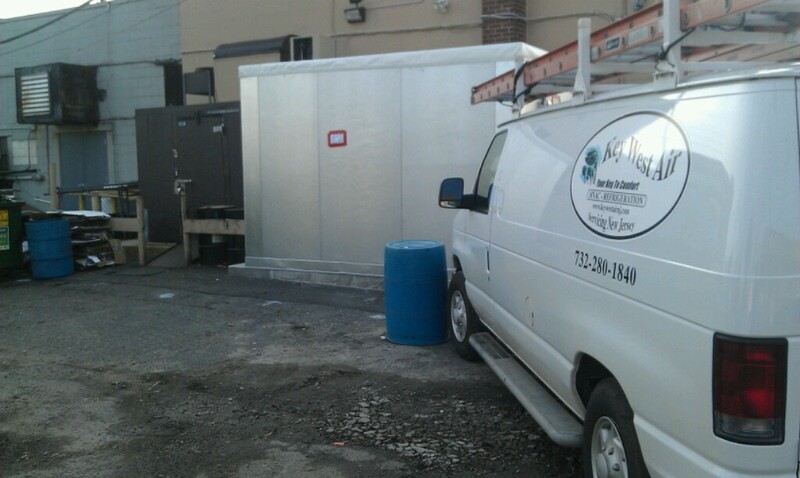 Today we successfully manage projects all across New Jersey. We are a multi-craft employer and provide a wide variety of services, ranging from small installations to large specialty jobs. In the field, we maintain a steady workforce of skilled technicians and project managers so that all projects proceed swiftly to conclusion. You will find that our technicians take great pride in the quality of their work. We also specialize in custom homes.